When you start thinking about your homestead water sources, remember this: water is liquid life. For those of us looking for a new homestead property, the potential for water sources should be one of the major criteria in choosing your site. If you think about the “scale of permanence”, water is extremely high on the list. 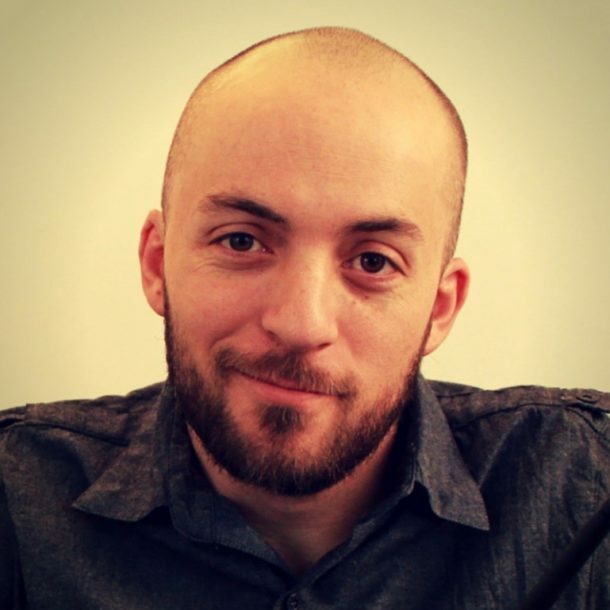 This means that compared to everything else, the water aspects of your site are fairly fixed and unchangeable (which is why it’s so important to consider up front!). 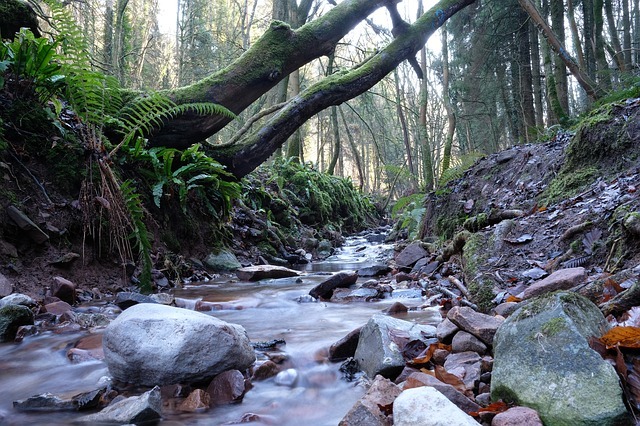 While not always possible to get, a source of flowing water is a compelling factor in the decision to buy a piece of property. So what kinds of water sources are available to you anyway? The first class is what people refer to as “live water.” This is water that is flowing across your property. Springs, creeks, streams, and rivers fall into this class. If you can find a property with a year round source of flowing water, this is the ultimate. Live water is on the surface and readily accessible. Because it’s flowing, you can replenish it, you can direct it to different areas on your property, and the bacteria and purity levels tend to be more manageable than standing water. Depending on your water right situation, you may be able to divert some of it to a pond (or series of ponds) for storage. The next class of water on property is standing water. These sources are lakes, ponds, and other reservoirs. You may have the entire thing on your property, or you may simply border it with some kind of rights. Standing water might not be quite as versatile for homestead purposes as live water, but it has the advantage of sheer quantity. Whereas you can’t automatically scoop out a 5-gallon bucket full of water from a trickling stream, you can do that with a pond or lake. A well is an incredible water source to have on your property. 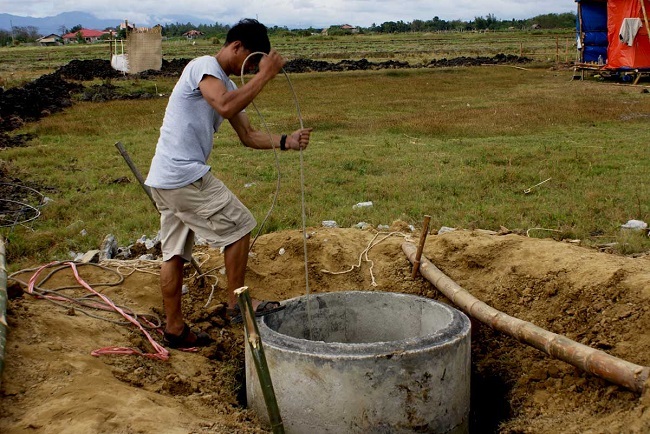 Because wells aren’t on the surface like other sources of water, they do require some effort to set up, but for homestead purposes, they have the advantage of continuously replenishing. Wells have been around since the beginning of time, and offer a consistent high-yielding source of water. Wells also require that the water be pumped to the surface. There are some great pumps available however. Electrical well pumps can be hardwired from your home’s electricity, or they can be off-grid from a small solar setup. It’s also a good idea to install a hand pump as a backup, so that if your electrical pumps ever go out, you aren’t without access to your precious water. 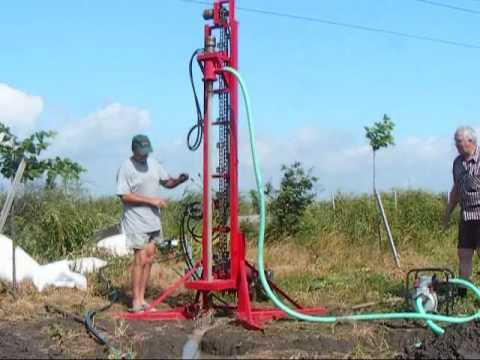 One of the best solutions for a homestead property with some elevation change is to have a well drilled at the lowest point on the property (for maximum water security), and then pump it through pipes to the highest spot on your property for storage. If your home and the bulk of your water needs are somewhere down the slope from where you store your water, you can gravity feed water from where it is stored high. This also lends itself really well to a solar pump, because it doesn’t really matter when the water gets pumped. The water can be pumped during the day (when it is sunny), and then used at will when it is needed. One of the best ways that you can augment permanent water sources is by incorporating rainwater collection systems. Rainwater harvesting has been around since before recorded history. Like the ultimate survivalists that they were (or we wouldn’t be here) our ancestors knew and understood that if they wanted to make it, they had to take advantage of every natural resource that they had. Harvesting rainwater can significantly supplement a water security plan, and doesn’t have to be fancy. Get some containers for your rain gutter downspouts, and you’re on your way. The same thing goes for your homestead–particularly if you are in an arid or semi-arid climate. 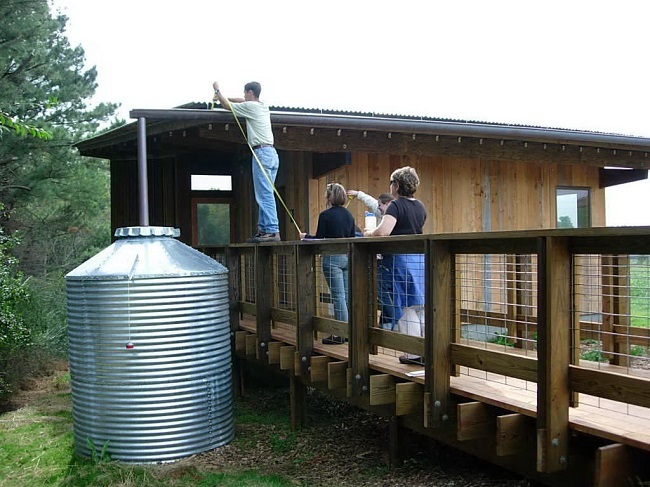 Rainwater collection is one really easy and low tech way that you can add to your homestead water coefficient. Collection systems can be as easy as putting up a single barrel underneath your rainwater downspout, or as elaborate as stringing together a bunch of large cisterns in series, that spill over into each other. Rainwater is ideal for irrigating your plants, trees, and other landscaping. You can use it for animals, flush toilets or wash clothes with it, or filter it and drink it. Harvesting rainwater is a really simple step that can actually save you several hundred gallons (or even thousands) of water a year in many climates. In and of itself, harvesting rainwater is not your end all, be-all water security plan, but it is a REALLY simple way to get started. One of the most overlooked sources of water on the homestead is the rainwater that you can store in the landscape. Obviously water that is stored in the landscape can’t be drunk or used to run your sinks on, but it is water that you can use to grow food. The goal is to use every single drop of water that lands on your property. Think about it as feeding your soil. The term “earthworks” refers to alterations you make to the slope and form of the earth to optimize the way that water interacts with your site. Things like ditches, swales, ponds and dams. Earthworks also includes the slope that you grade your property to. 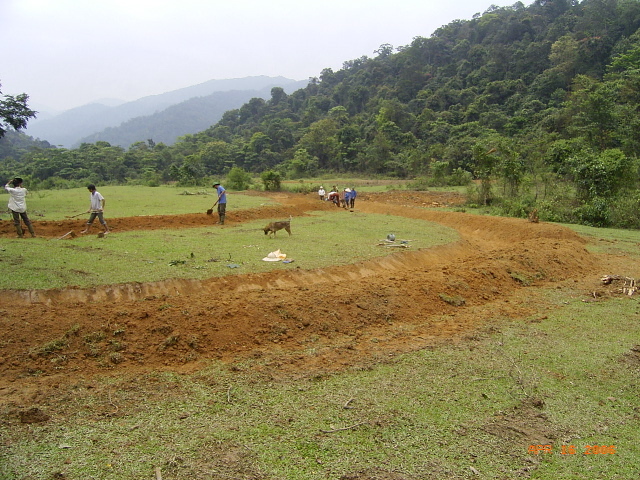 Earthworks such as swales and ponds help you “harvest the water” you get on your homestead. Earthworks have an enormous amount to do with how productive your property is, so think about that early on. Remember that in the scale of permanence, land form comes before water. While erecting earthworks obviously isn’t changing everything about your land form, it can have a significant impact on the amount of water that gets used. What Are Your Homestead Water Goals? The relationship between your goals and your homestead water sources is one of “give and take.” On the one hand, you need to create your homestead water plan to support your goals. But you also need to be realistic about what kind of goals your water quotient can actually support (i.e. let your water sources shape your homestead goals). If you live in the Mojave desert, you probably won’t be able to have free-standing ponds on your property. You need to shape your goals to fit with your water potential. Short of a handful of extreme examples however, almost everything is possible, so it’s usually more of a question of how much time and money you want to spend trying to get there. Are you willing to pay for a rig to come drill you a well? Are you willing to bring tractors out to your property to regrade slope and create earthworks? It is up to you, but a lot of things are possible. So when should you address the water aspects of your homestead property? EARLY. If you are looking for a new property, this should be one of the biggest aspects of your property search. Most MLS systems that real estate agents use should actually be able to sort through potential properties by the types of water features they have (stream, well, culinary, etc). If you are looking at raw land that you would like to build on, the water aspects should be planned out before siting your house, livestock, or other food production efforts. It is going to be the life blood that feeds your whole property, so it needs to be given it’s proper due. Once again, this is an area where you should seek out the help of professionals. Your homestead real estate agent or like-minded locals should be able to direct you to engineers and contractors that can help you plan and develop your homestead water. Store 30 gallons of water per person in your family. A good rule of thumb is to budget 1 gallon of water per day per person. So 30 gallons of water is essentially 30 days. This takes into account not only drinking water, but also a little water for washing hands, washing dishes, etc. Don’t forget about your pets. If you have larger dogs, store a half gallon per day for each of them. Store roughly half of your water in smaller containers, like 2 liter soda bottles, or gallon jugs. The other half can be stored in larger containers, like 55-gallon drums. Keeping half of your water in smaller containers allows you to easily transport your water to other parts of the house, or even take some of it on the road with you, if you need to bug out. Additionally, a 5-gallon bucket is a really handy thing to have for transporting the water you pump from your 55-gallon drums. It’s small enough to feasibly carry, yet holds enough to last for a little while. 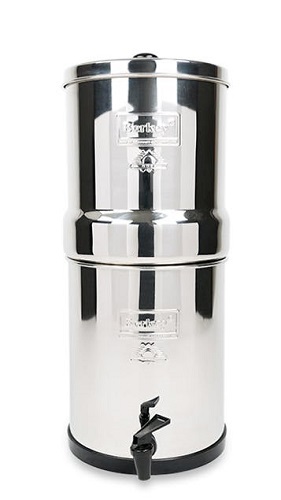 Berkey makes excellent gravity water filters, used by homesteaders and people living off grid, all over the world. In addition to emergency water storage and your regenerative homestead water sources, the last aspect you need to consider is water purification. Having solid water purification measures in place give you the flexibility to make use of a variety of water sources in the event of an emergency. So, what types of water purifiers? Some of the most resilient water purifiers around are gravity fed filters. There are no moving parts, and the filtration elements seldomly need to be replaced. In particular, the gravity filtration systems manufactured by Berkey are some of the highest quality in the space. In addition to being a good building block in your water security plan, these puppies also provide an excellent solution for people looking to make harvested rainwater drinkable (do your own research first!). I have personally used a Berkey water filter for all the drinking water in my household, and have loved it.